Genelec 8240A Bi-Amplified DSP Monitoring System. NATICK, MA, November 12, 2015 — Noted television composer Brian Wayy’s music has been heard on over 300 TV shows, with both custom music and tracks from his library company Teletunez Music, which offers an extensive catalog of high-end production music. He’s also had an accomplished career as producer, songwriter and remixer for hitmakers such as Paula Abdul, Stevie B, Rod Stewart, Wilson Phillips, Diana Ross, RuPaul, Corbin Bleu and The Doobie Brothers. What now connects these endeavors is monitoring through a pair of Genelec 8240A SAM™ Studio Monitors. Purchased earlier this year though the Guitar Center Professional location in Orange County, California, the 8240A’s are the main monitoring system for Wayy’s personal studio. After years on tour as a keyboard player, an association began over 20 years ago with prolific television producer and entrepreneur Byron Allen, creating an entry for Wayy into music for television. Wayy has since created music for numerous shows developed by Allen’s Entertainment Studios production company, as well as several shows produced by Warner Bros., and his library tracks are heard regularly on shows on The Discovery Channel, Sony Entertainment and NBC/Universal. 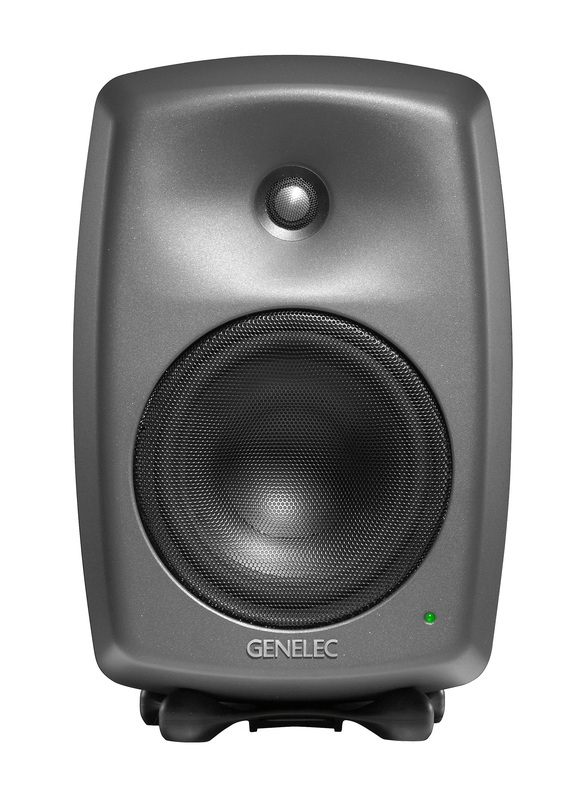 Photo Caption: Genelec 8240A Bi-Amplified DSP Monitoring System.